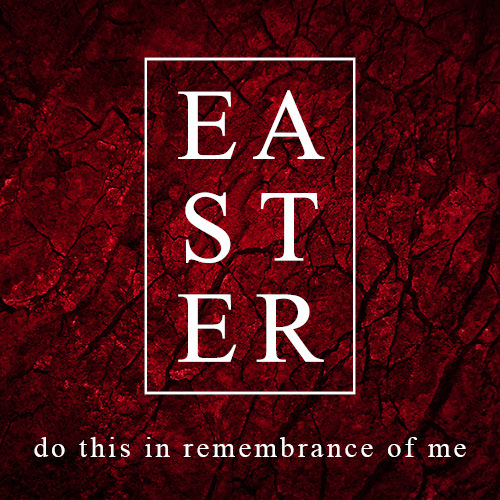 "...do this in remembrance of me..."
This Easter Sunday, let’s come together – family, children, friends, neighbours, strangers – to remember the real Easter story. Join us at our Tauranga or Coast location as we journey through the days of Jesus on earth – from the Last Supper to the Cross, culminating with the Resurrection when we will sing praises together as we thank Jesus for all He has done! Let us remember Jesus, God’s only son, coming down from heaven to find us. Let us remember that He died to take away our sins, and the sins of the world and that he made a way for us to have a relationship with God the Father. Let us celebrate that HE ROSE AGAIN as our Saviour and King!